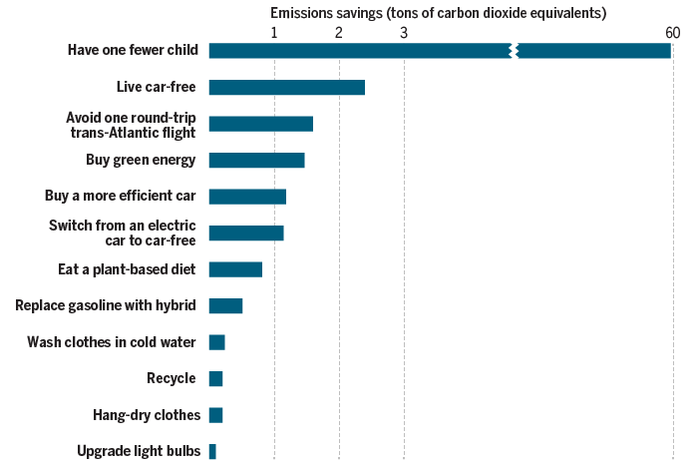 …four lifestyle choices had a major impact: Become a vegetarian, forego air travel, ditch your car, and—most significantly—have fewer children. We don’t all have to change all at once, but change is vitally necessary. The more people start to participate in, expect and demand change, the more the culture around us will transform to make those changes easier for everyone. Next The EfS Asia Book is published! Where have you been? Love your work, congratulations! Michelle, I am perplexed too! I found your awesome blog today, after writing an op-ed for our local newspaper, A path for survival.